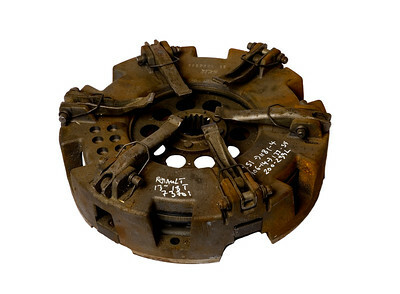 We found 474 results matching your criteria. 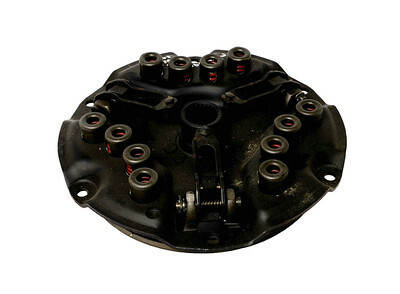 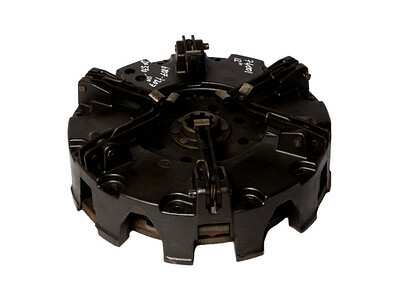 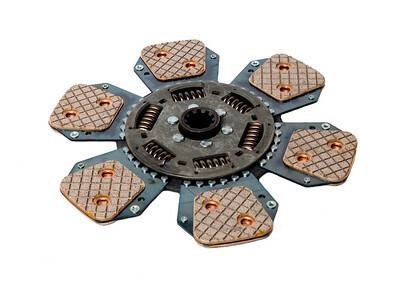 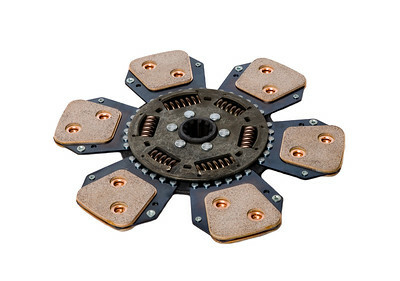 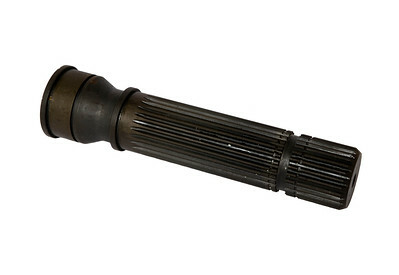 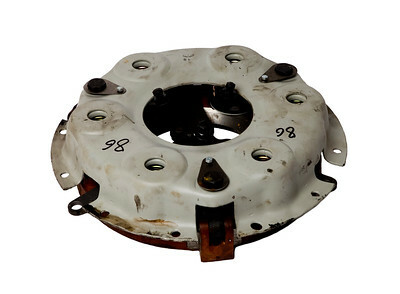 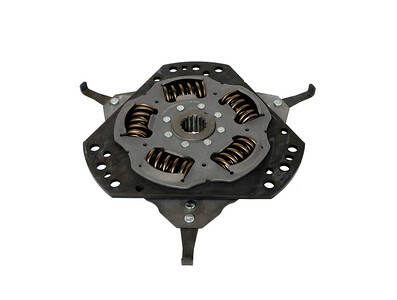 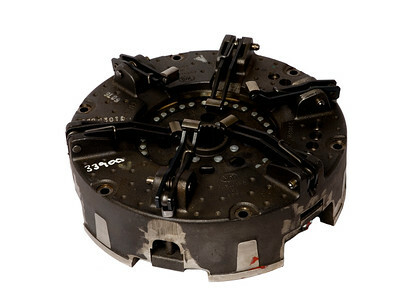 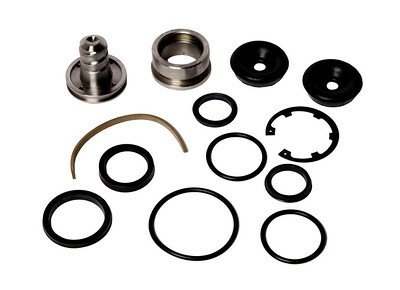 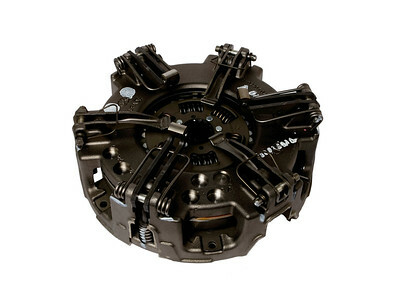 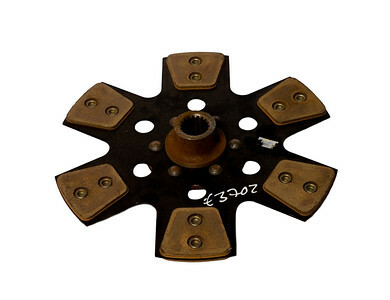 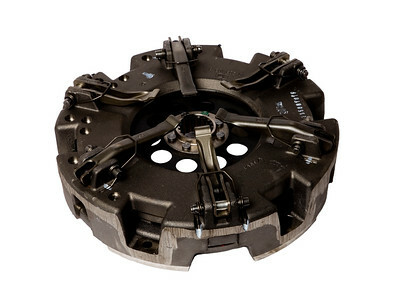 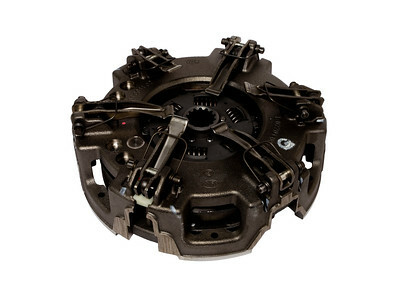 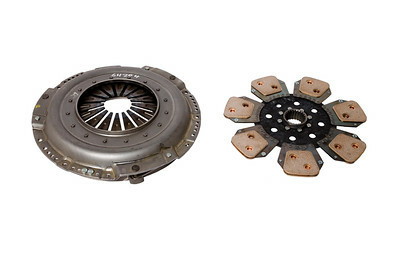 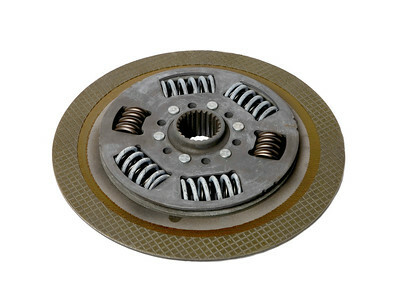 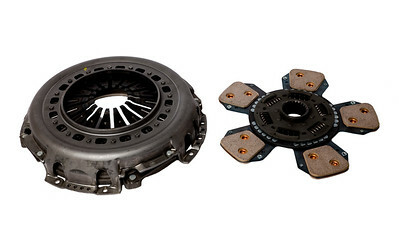 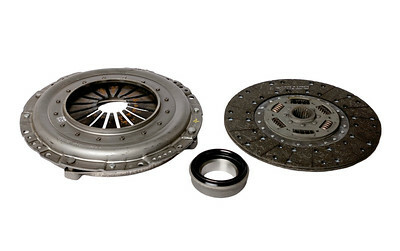 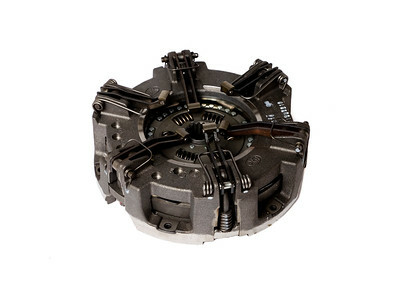 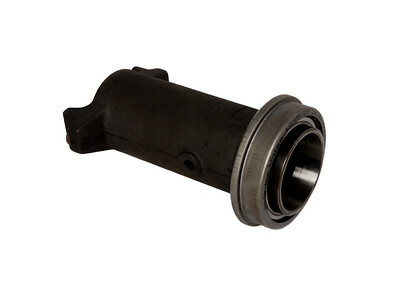 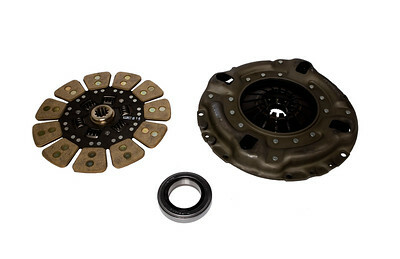 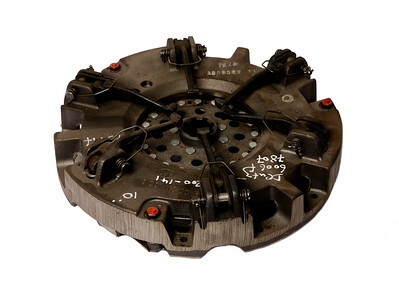 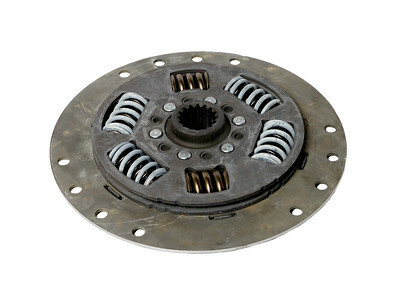 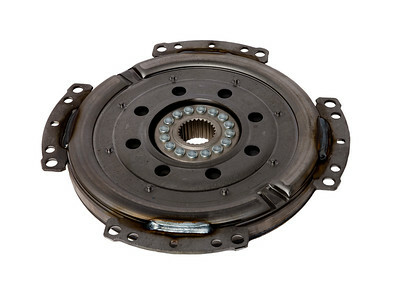 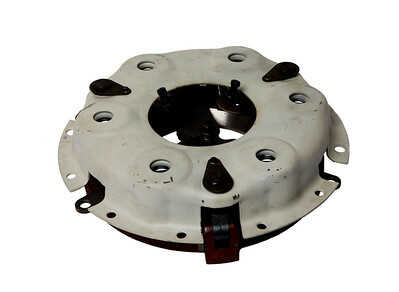 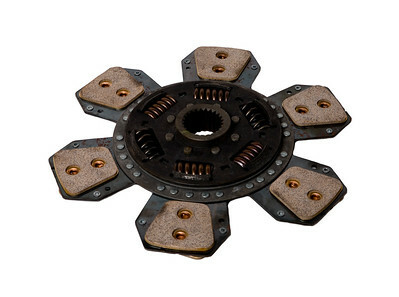 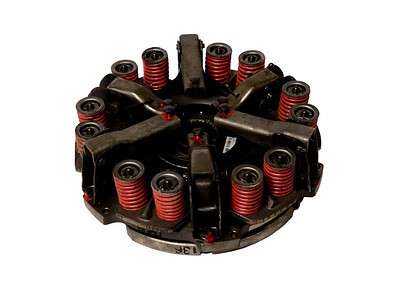 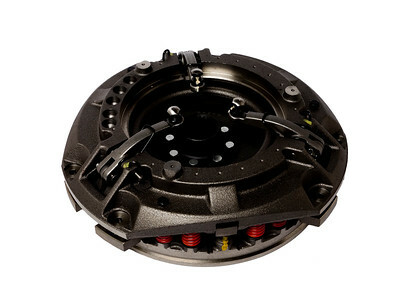 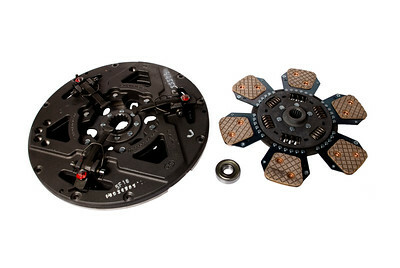 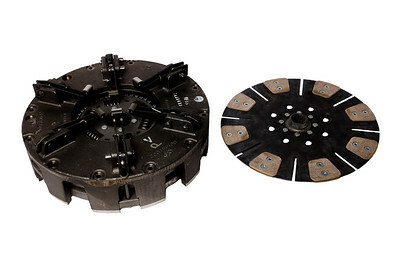 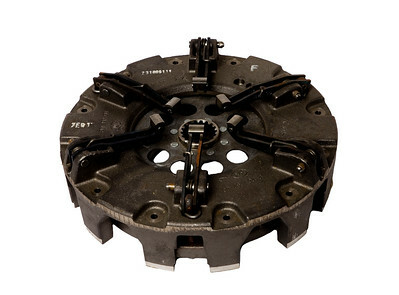 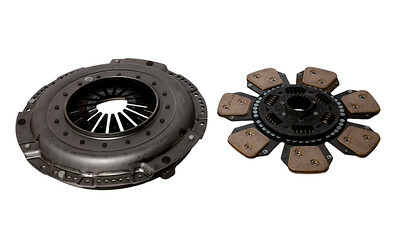 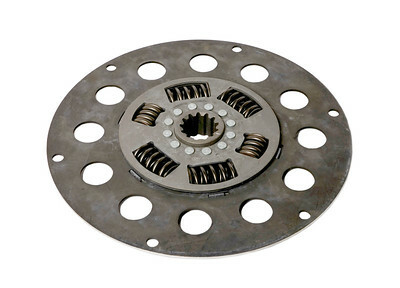 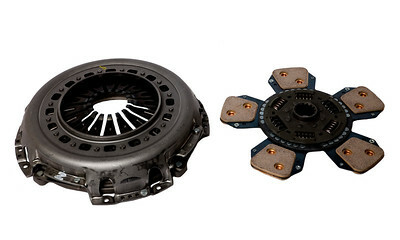 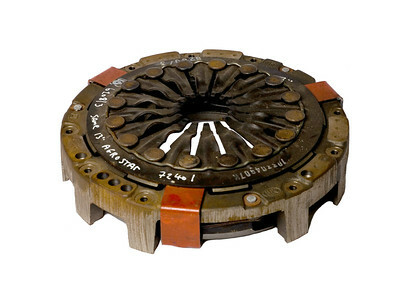 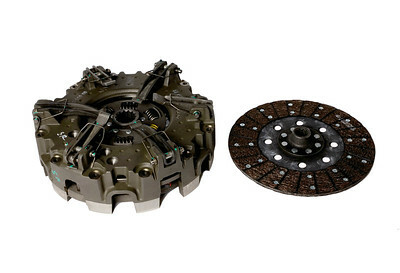 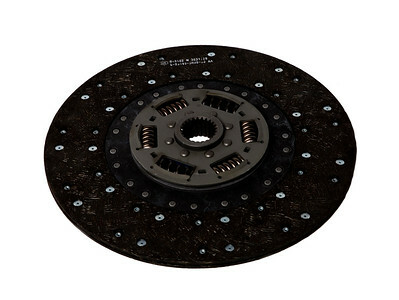 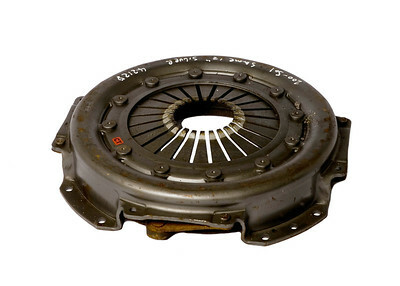 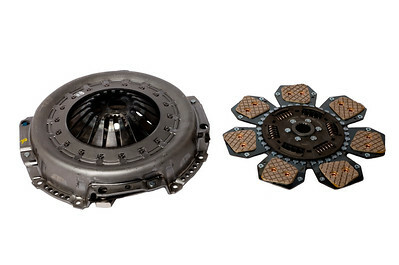 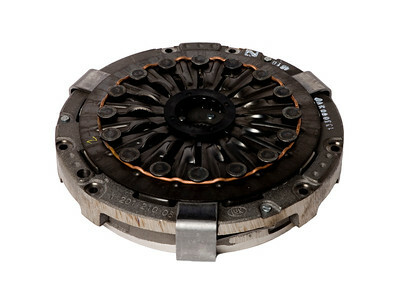 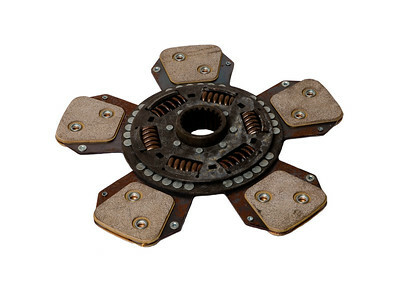 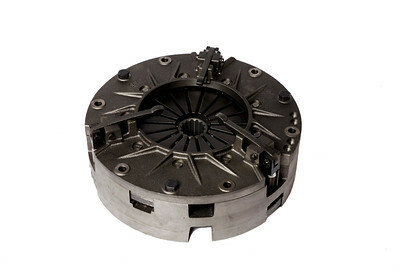 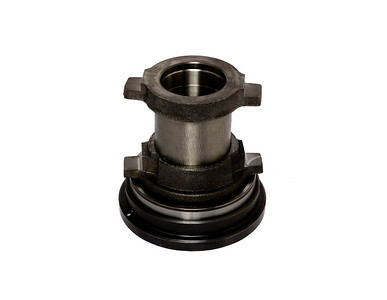 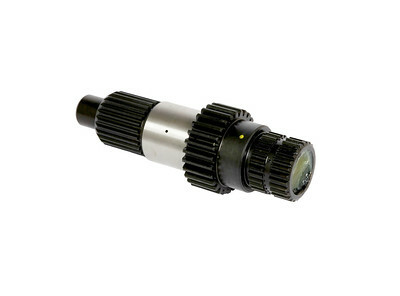 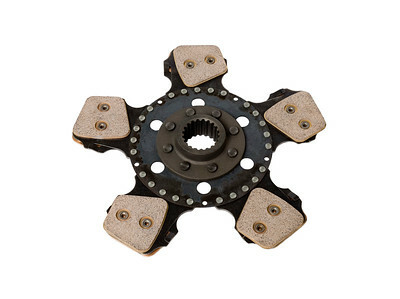 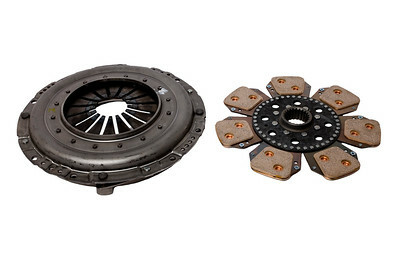 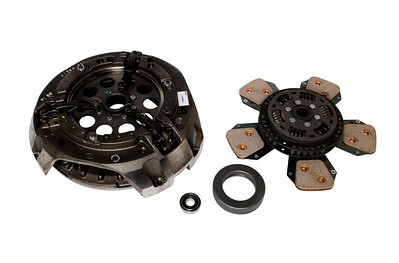 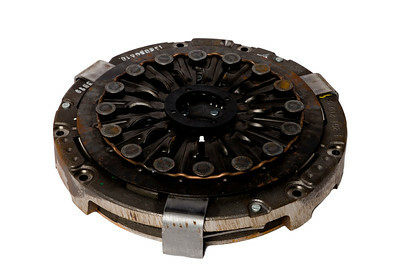 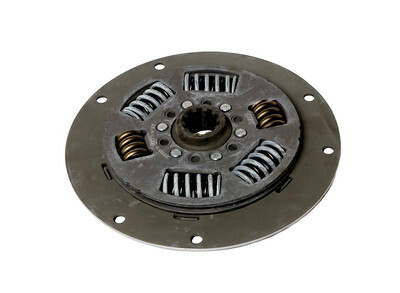 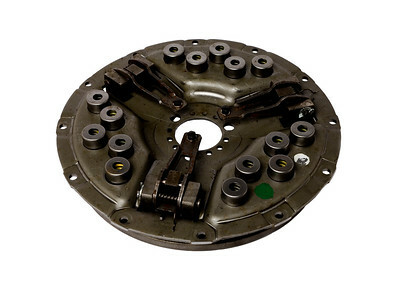 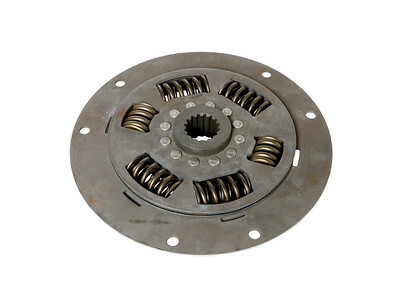 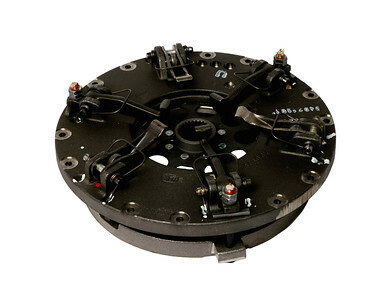 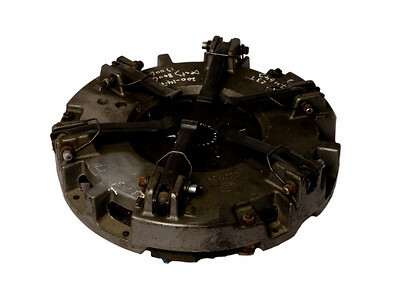 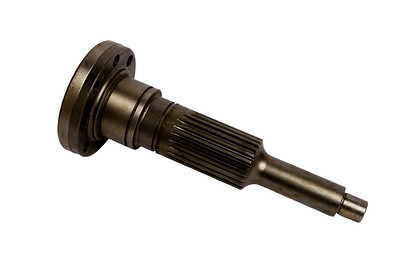 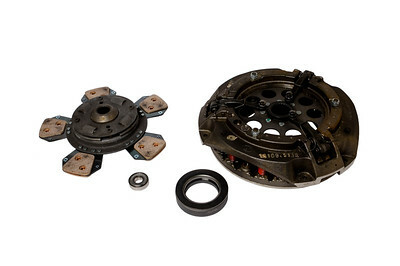 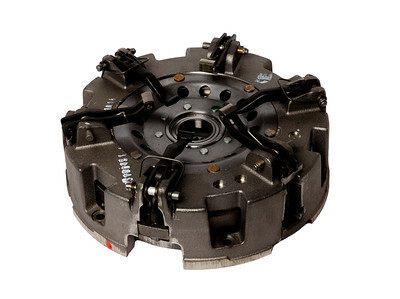 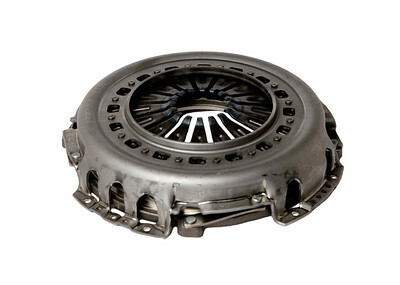 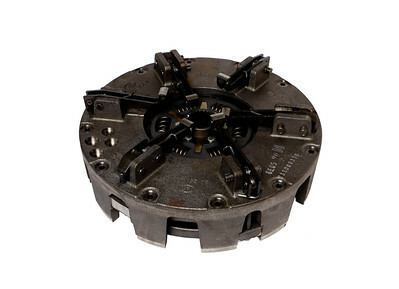 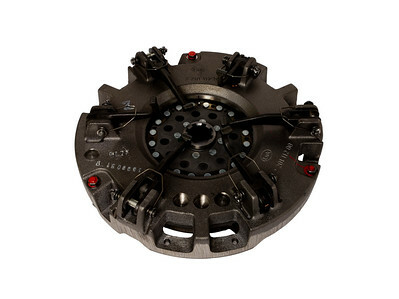 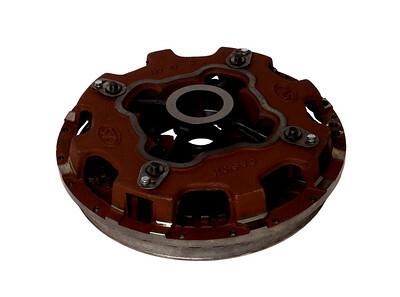 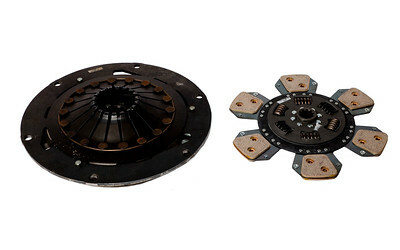 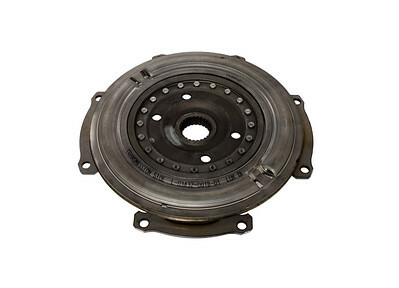 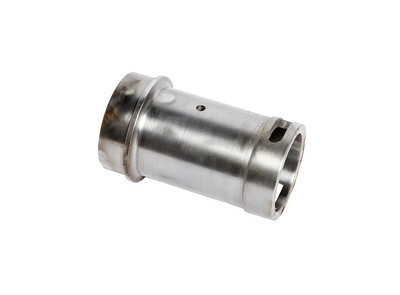 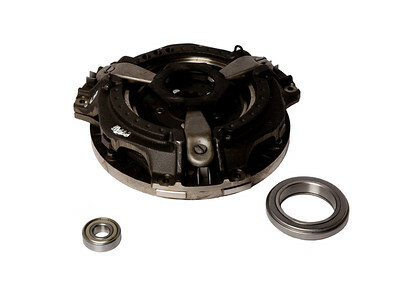 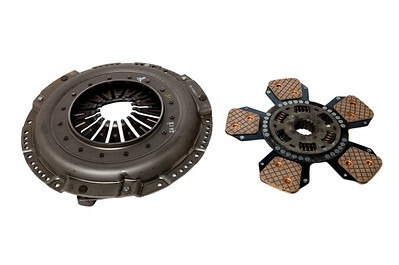 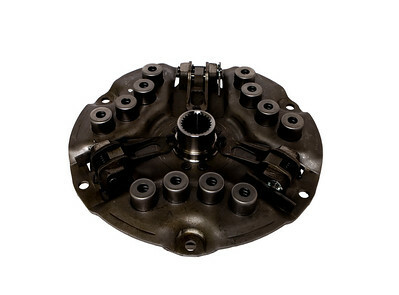 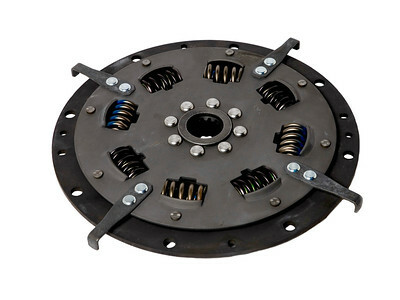 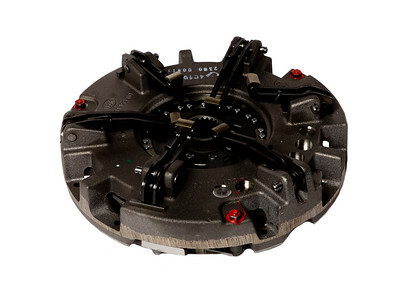 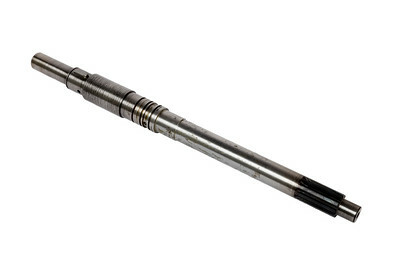 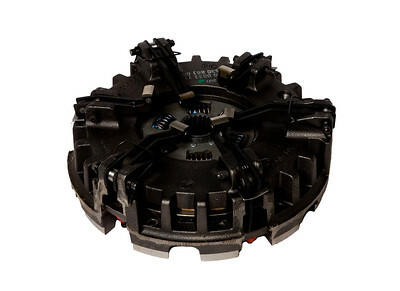 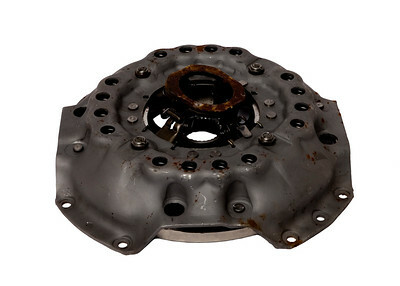 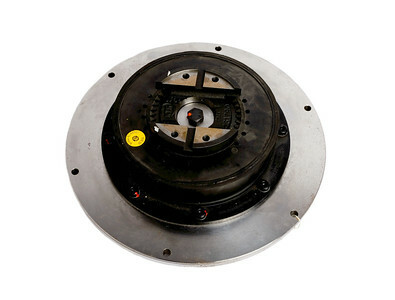 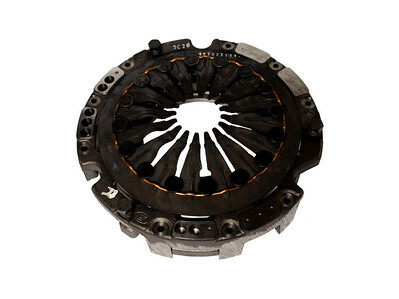 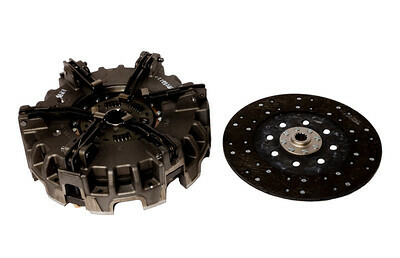 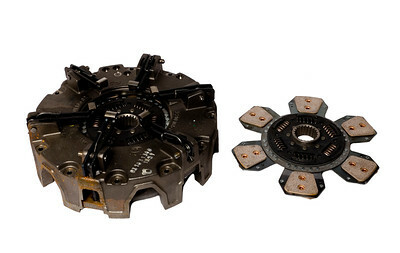 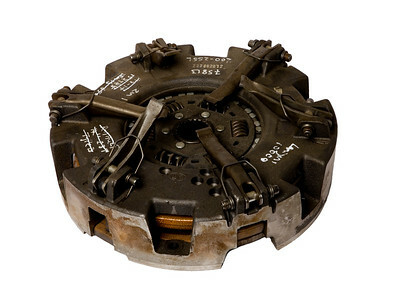 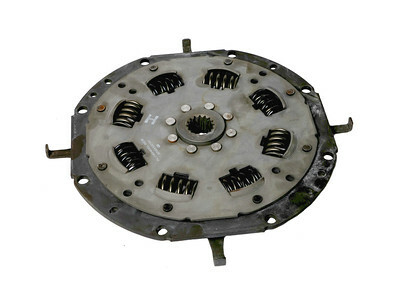 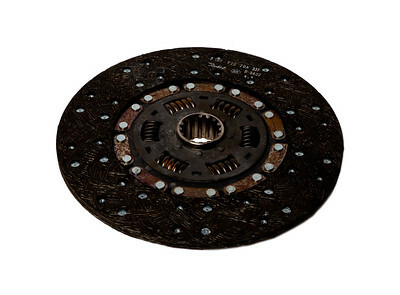 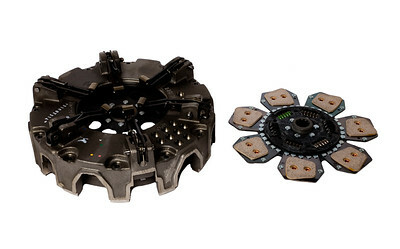 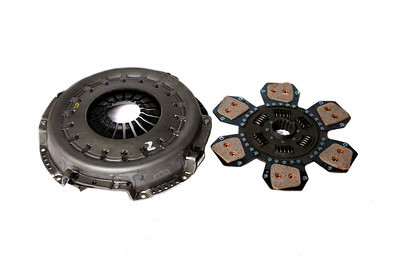 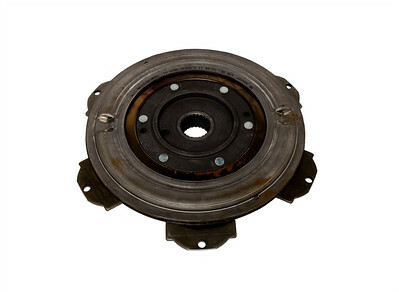 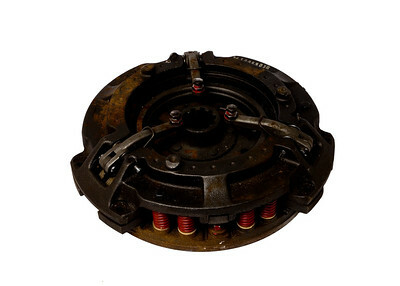 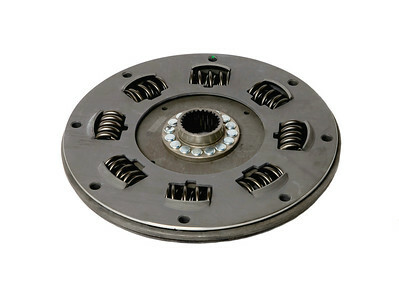 We have more than 400 different clutch components in stock, including tractor clutch kits, diaphragm, damper plates and release bearings for many different makes and models. 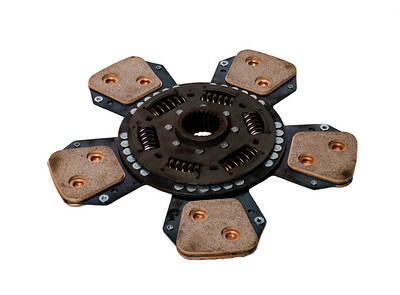 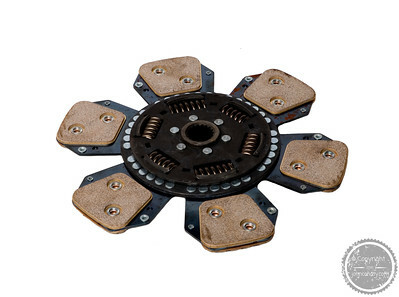 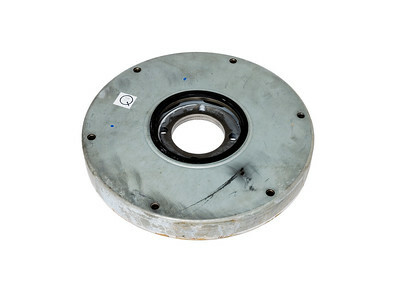 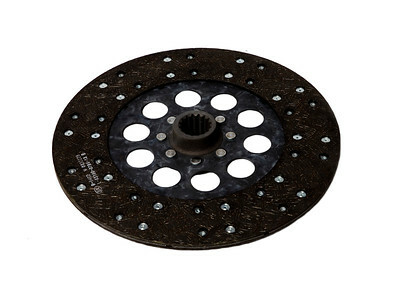 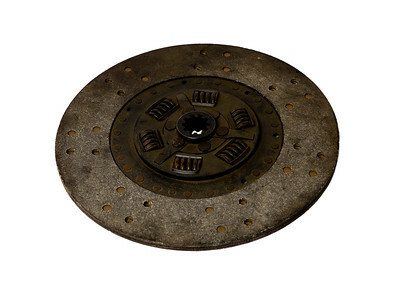 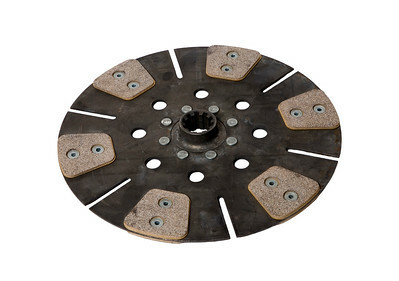 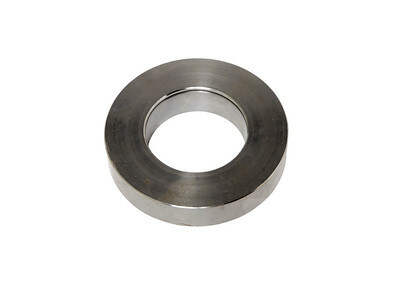 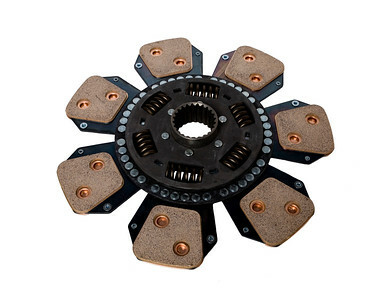 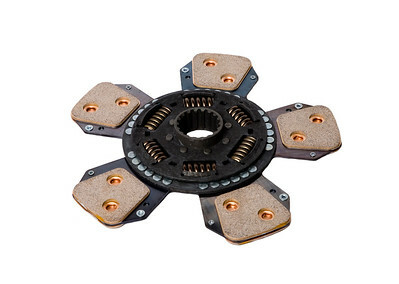 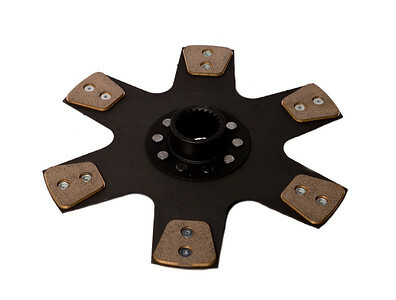 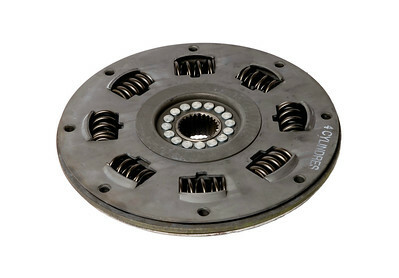 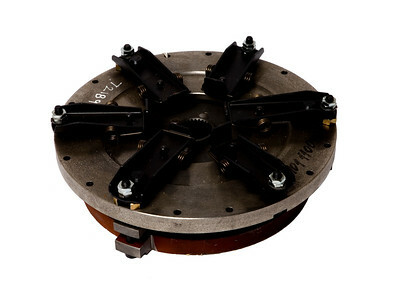 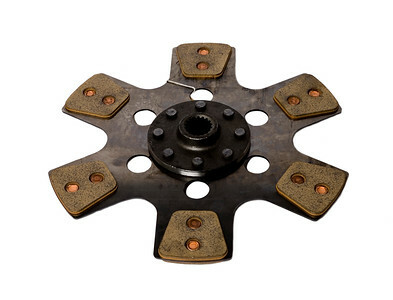 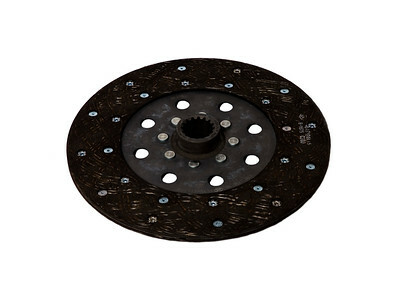 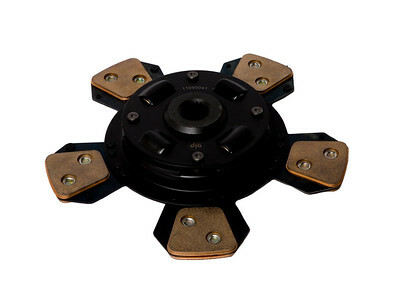 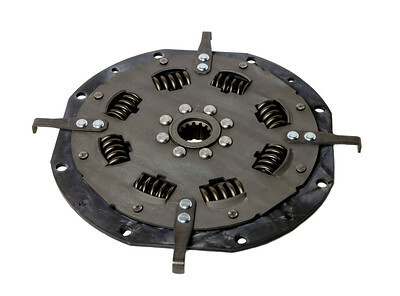 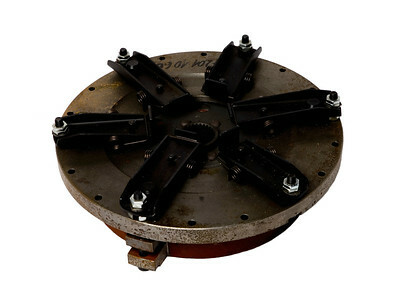 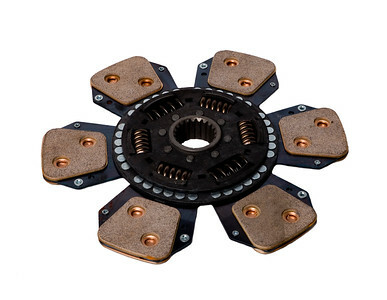 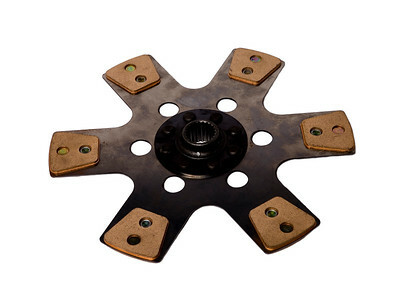 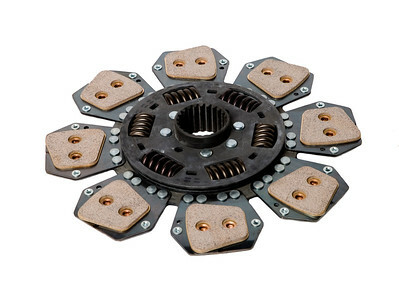 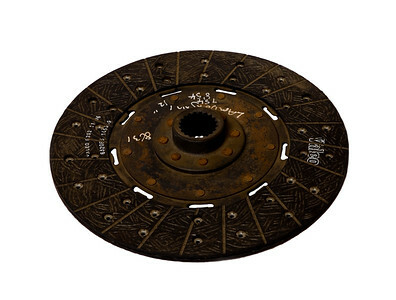 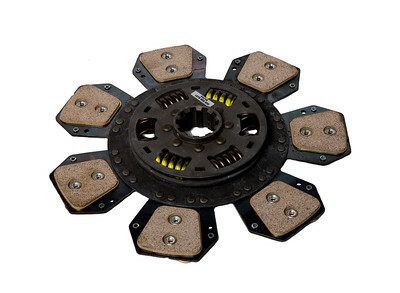 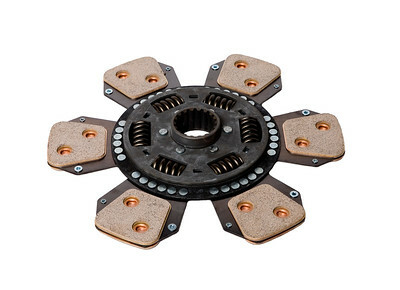 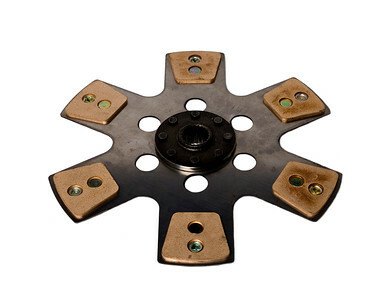 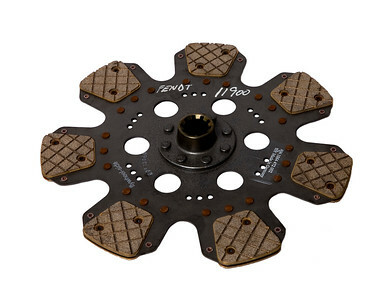 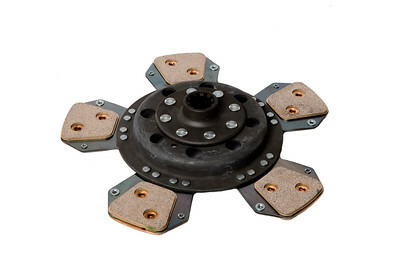 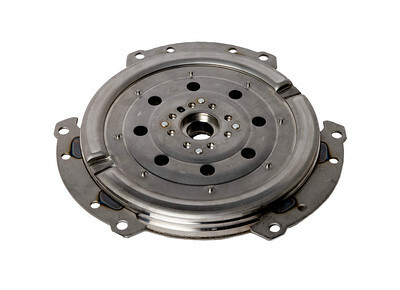 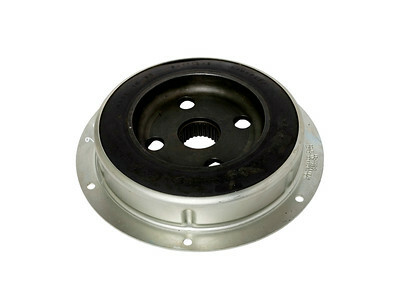 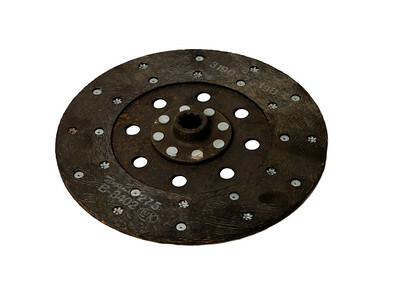 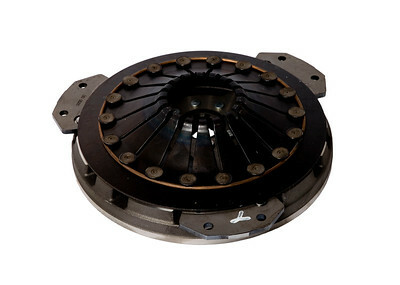 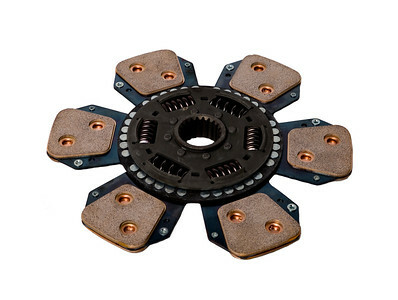 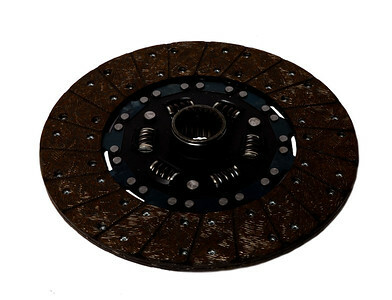 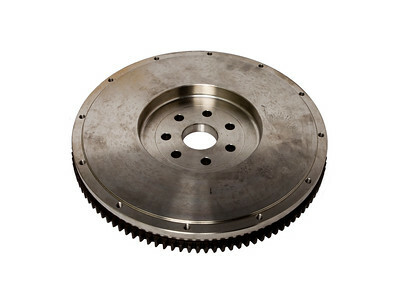 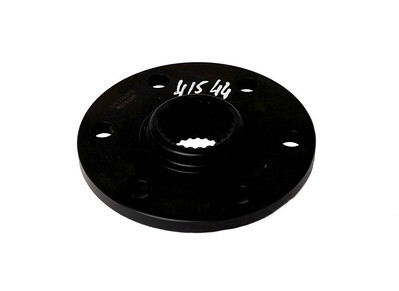 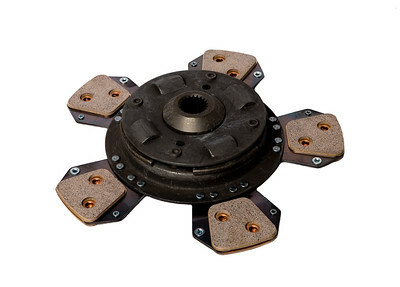 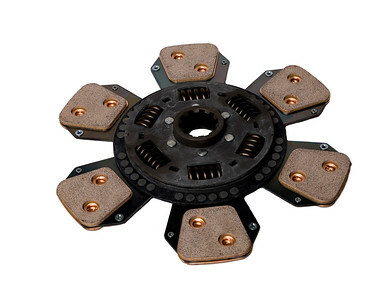 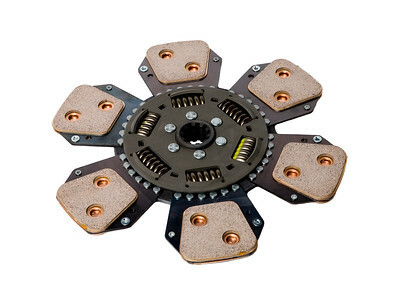 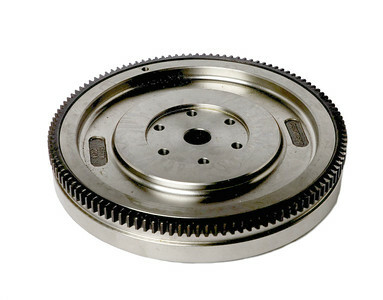 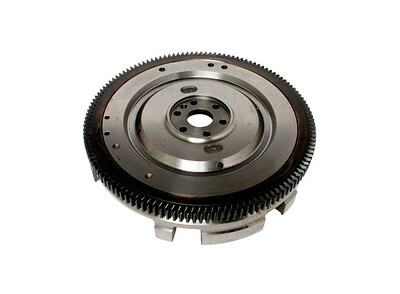 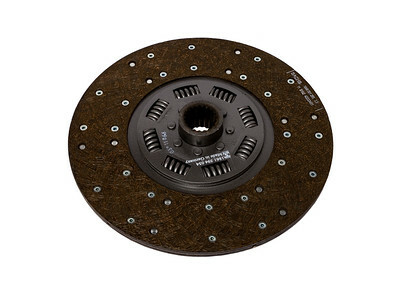 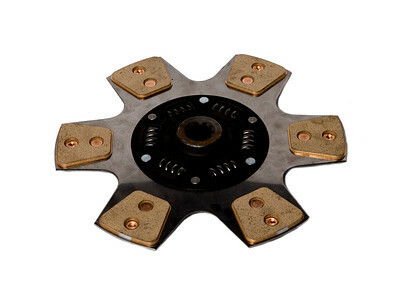 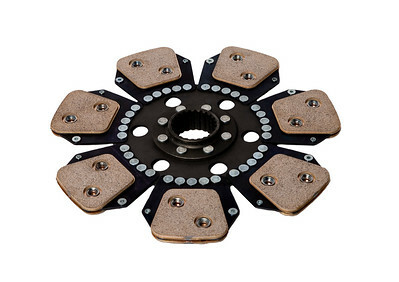 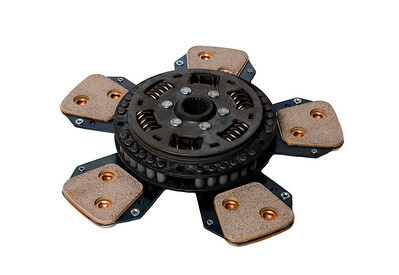 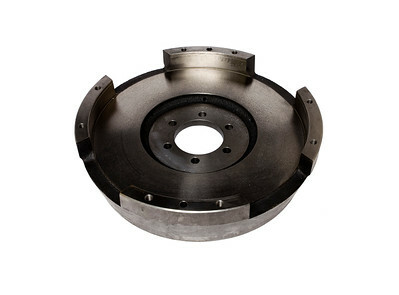 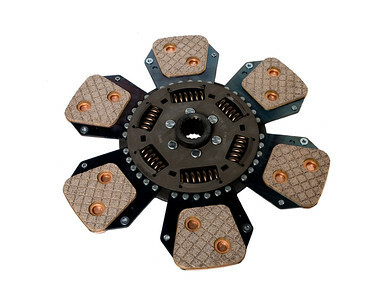 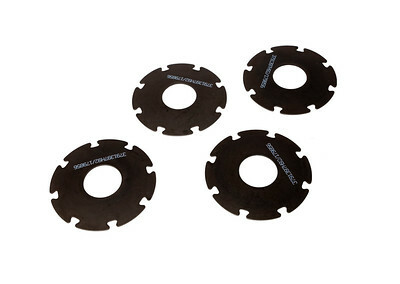 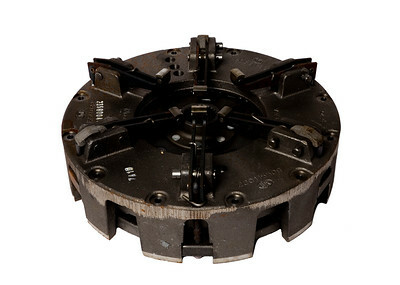 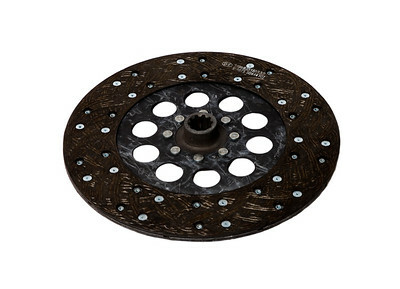 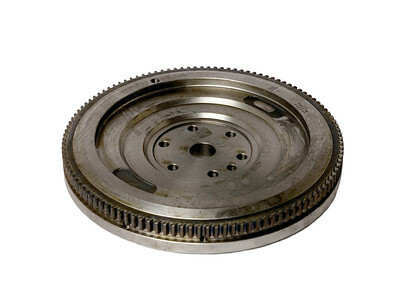 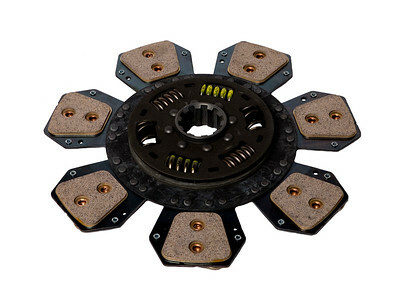 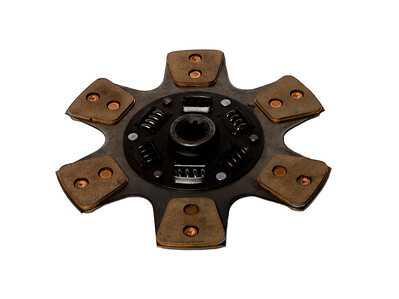 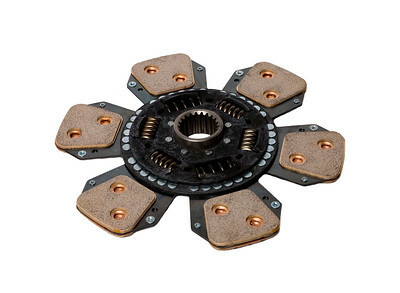 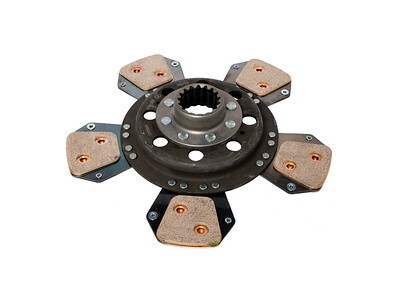 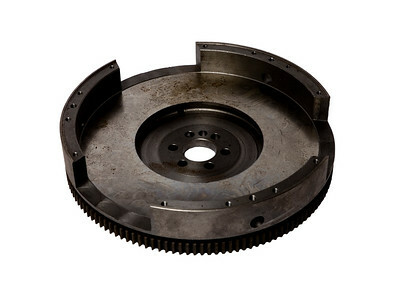 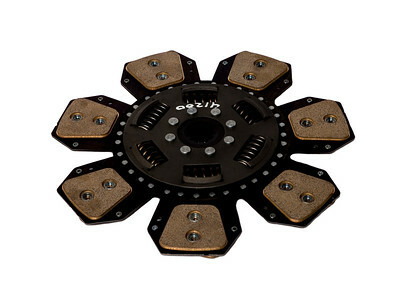 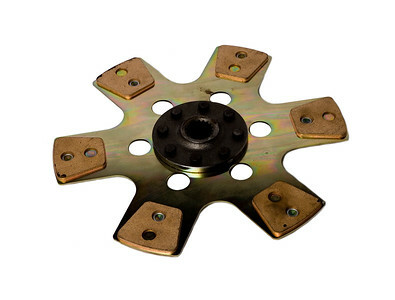 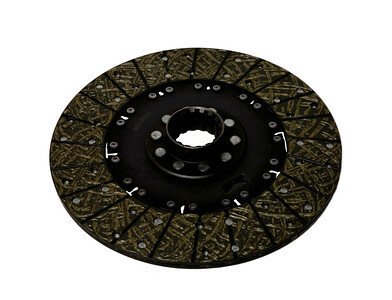 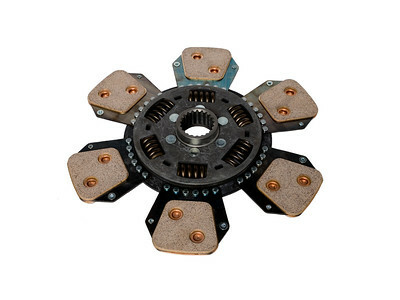 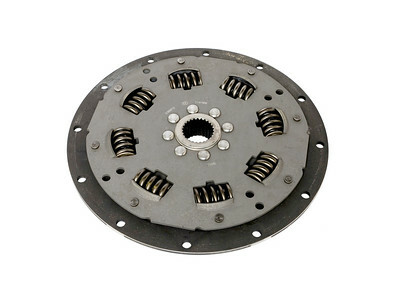 If you need a clutch pressure plate for your Landini, Fiat, Renault, Deutz, Case IH, MF, David Brown, Lamborghini, Fordson Dexta, Zetor Forterra, John Deere, Same Antares, Valmet and Ford make us your first choice. 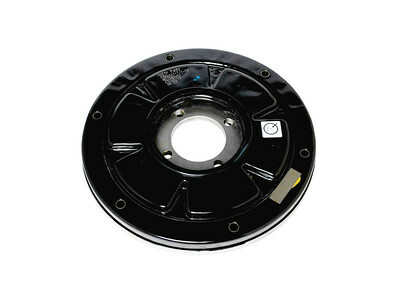 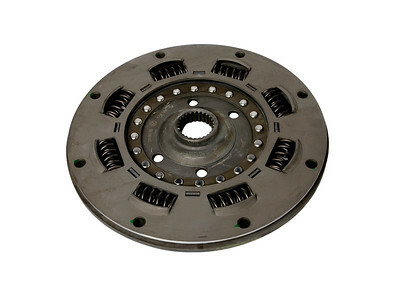 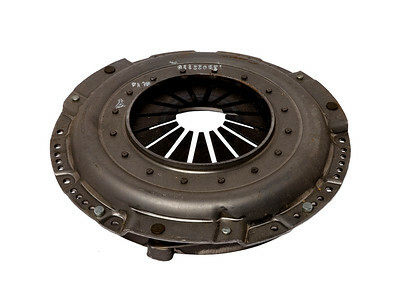 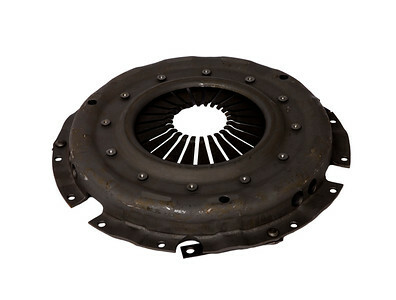 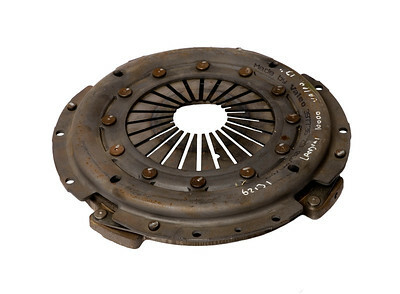 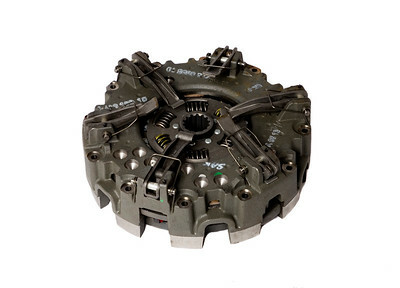 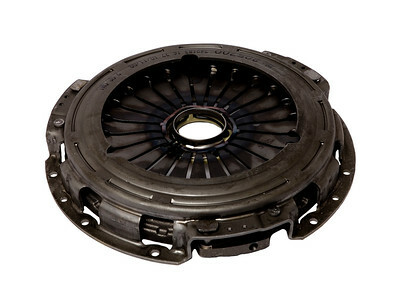 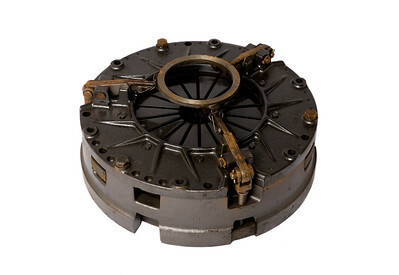 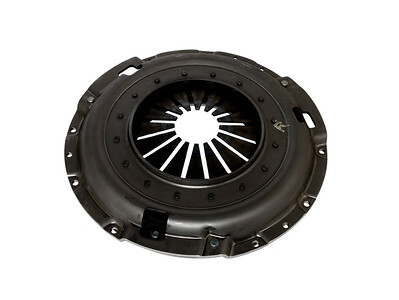 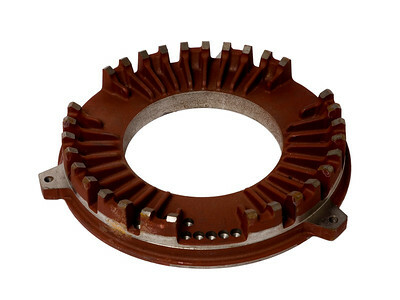 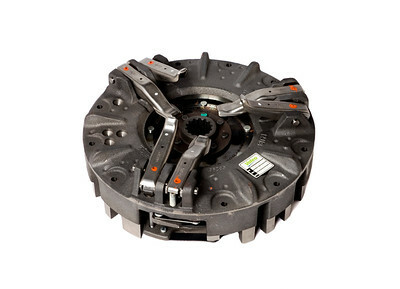 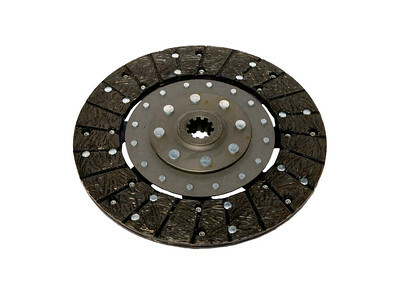 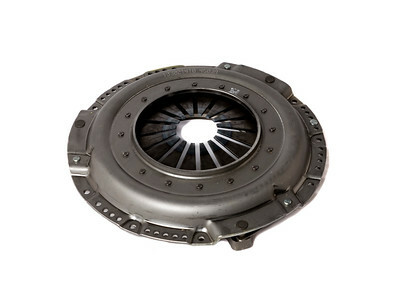 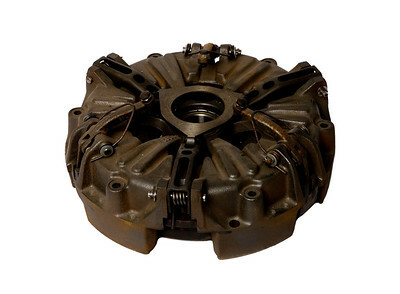 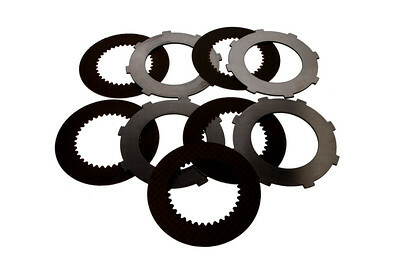 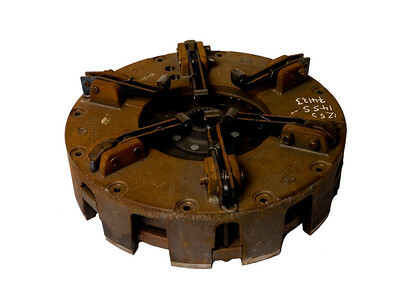 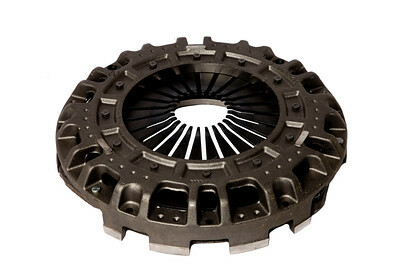 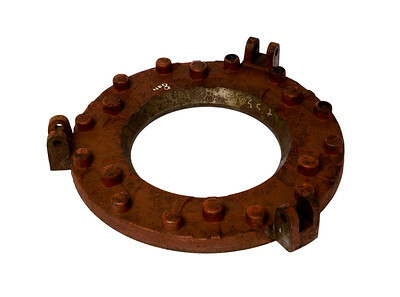 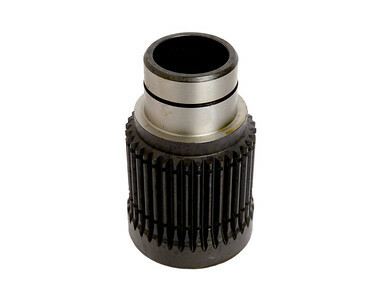 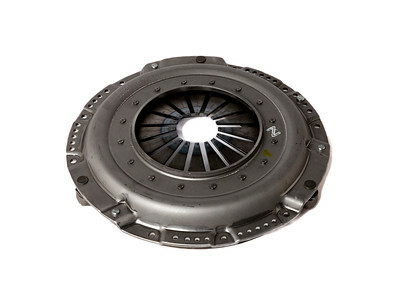 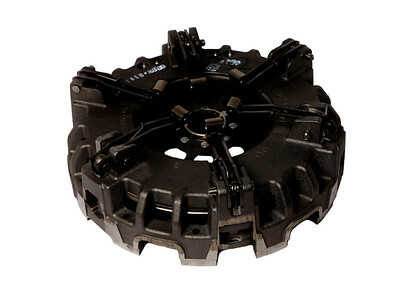 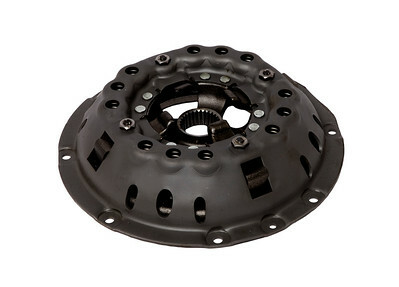 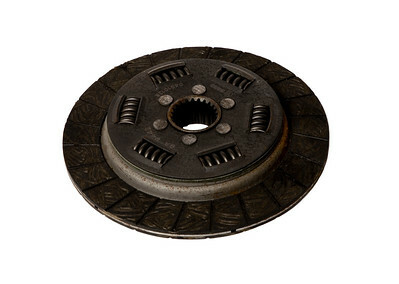 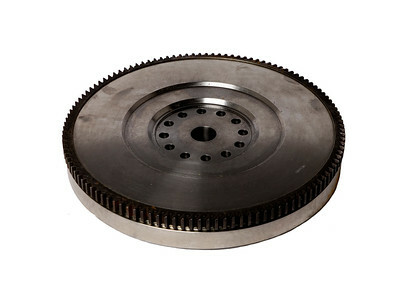 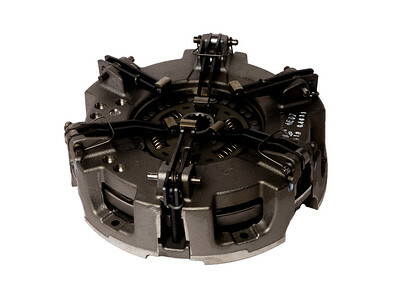 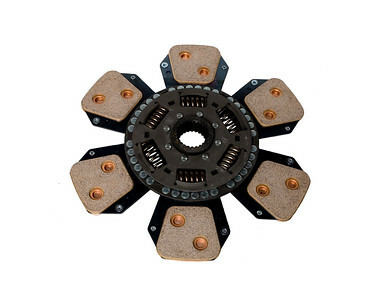 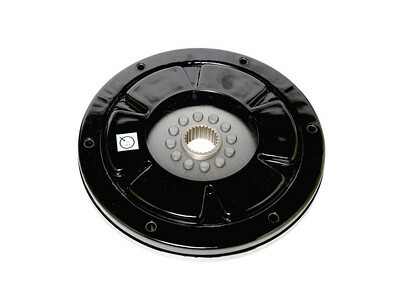 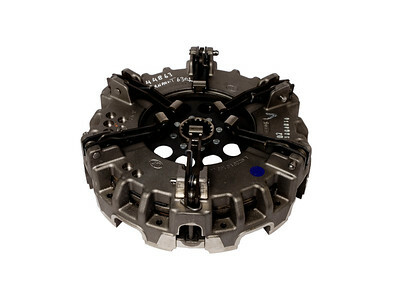 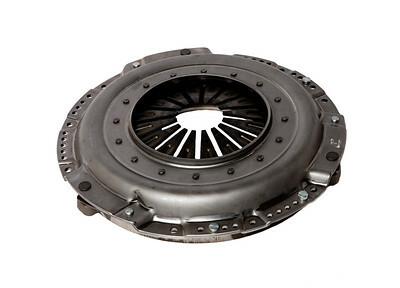 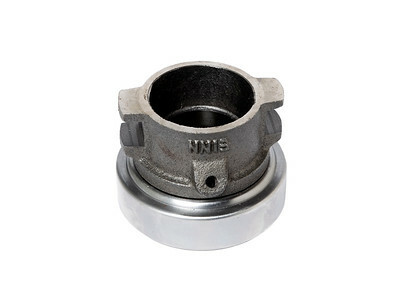 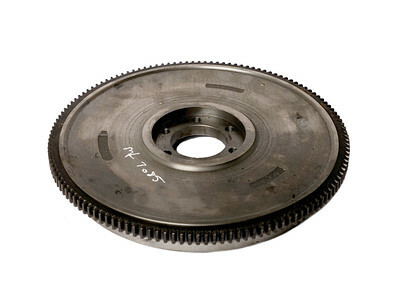 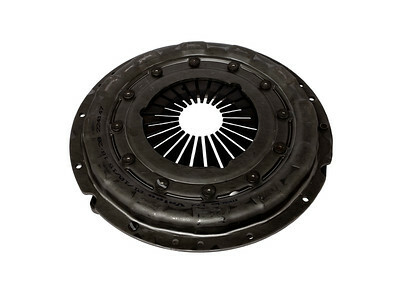 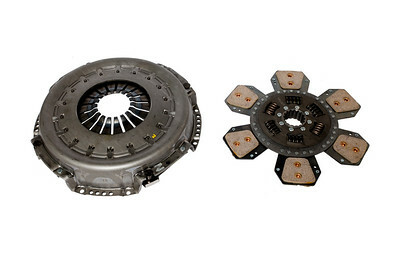 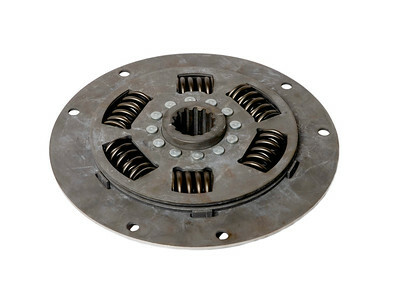 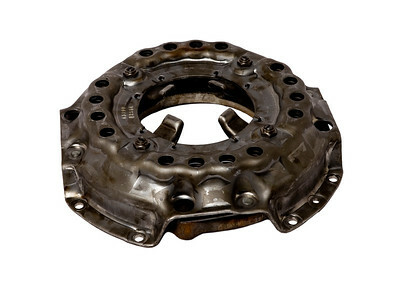 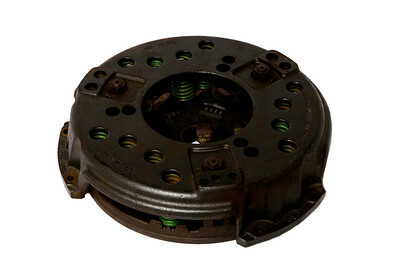 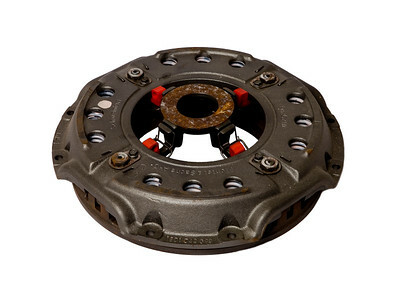 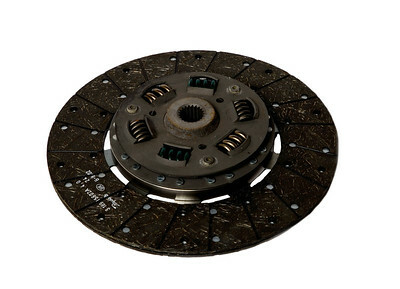 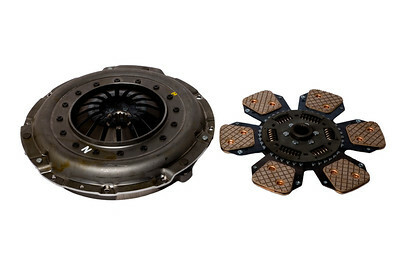 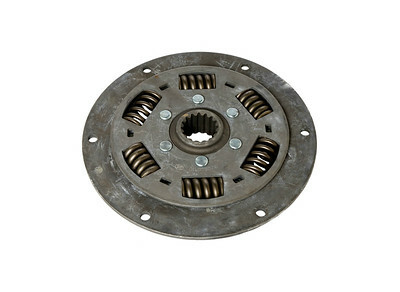 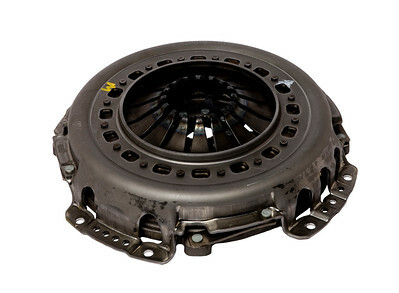 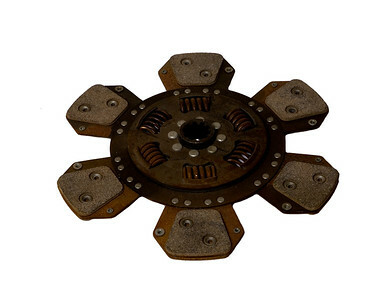 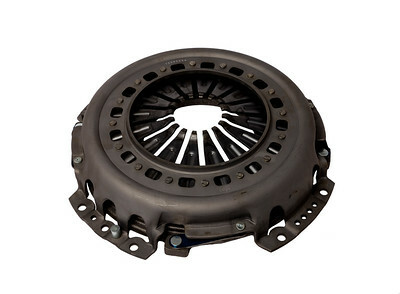 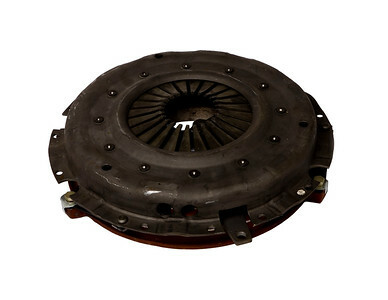 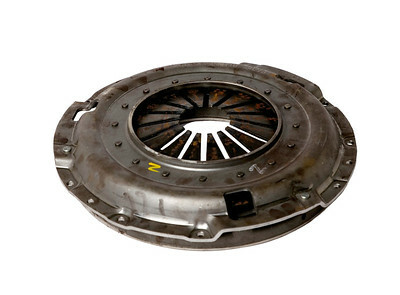 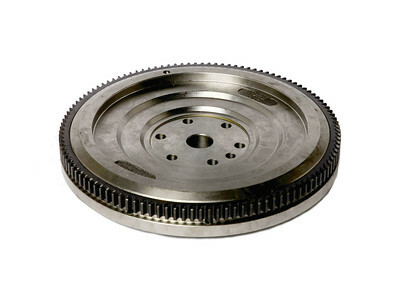 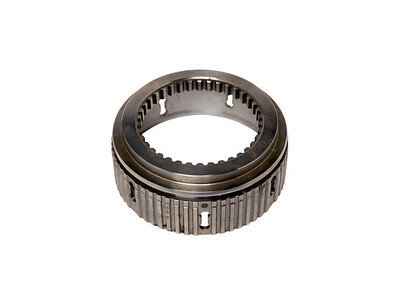 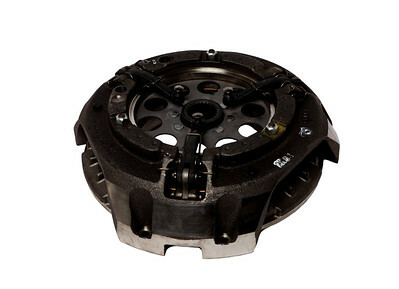 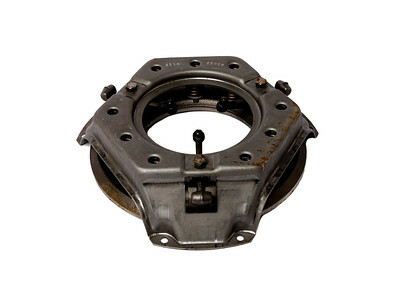 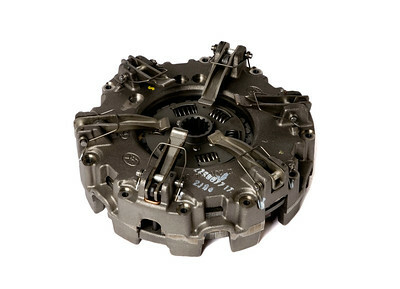 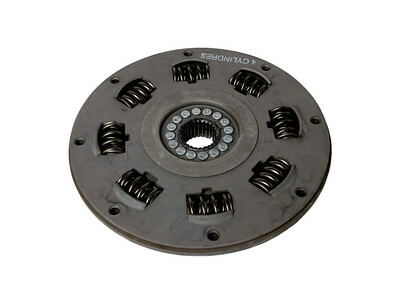 We carry all major brands but specialise in LUK replacement clutches made in Germany, which are the most respected in the industry, used as OEM parts by many tractor manufacturers. 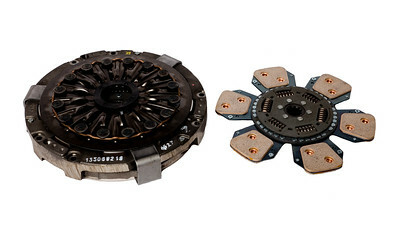 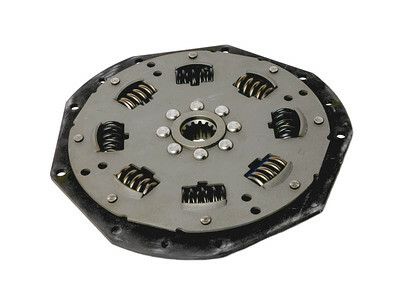 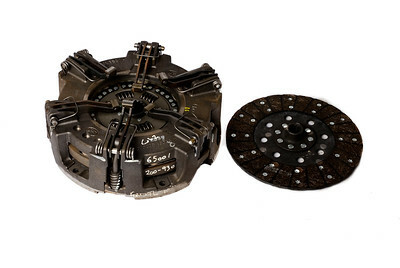 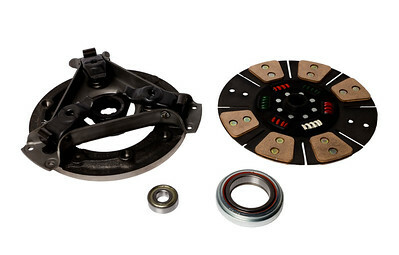 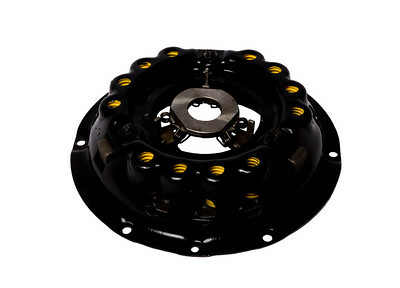 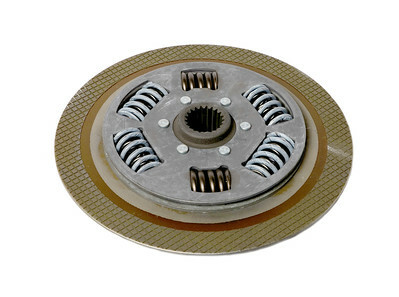 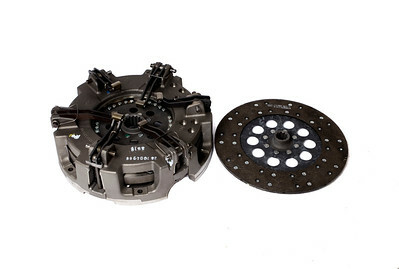 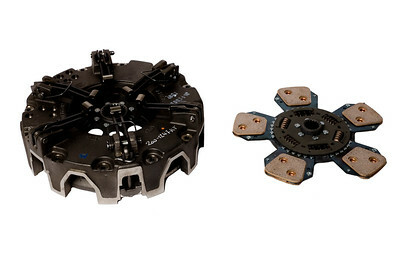 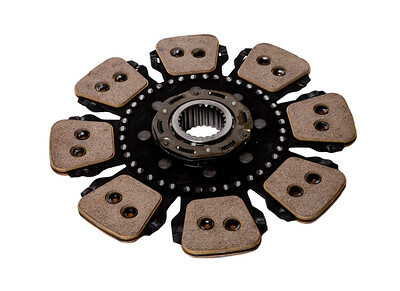 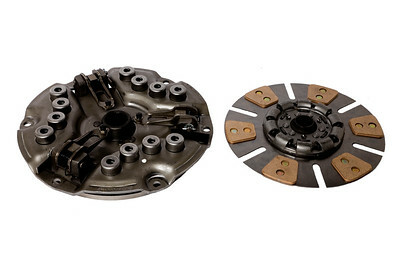 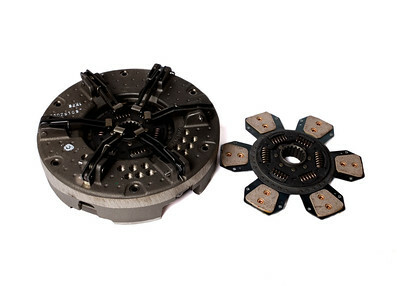 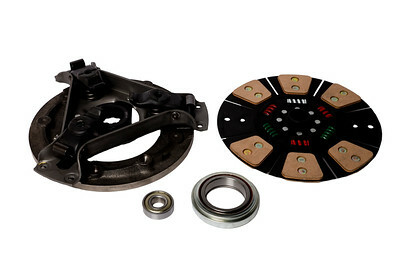 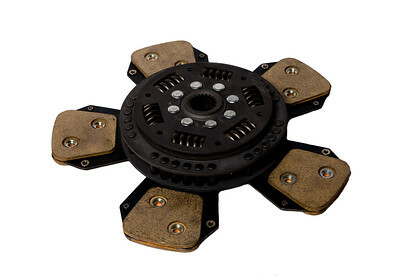 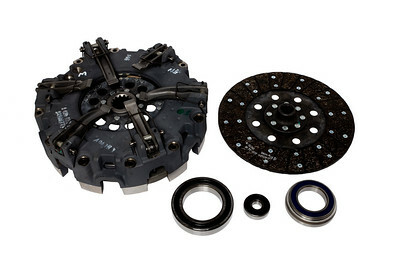 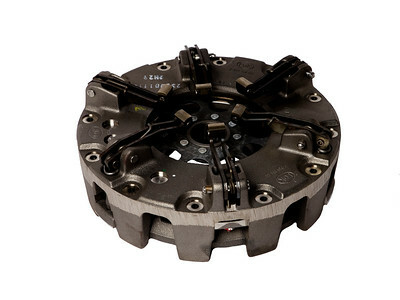 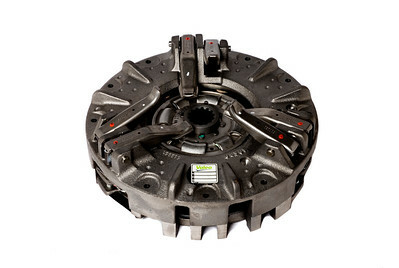 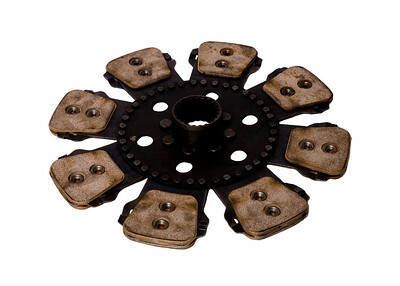 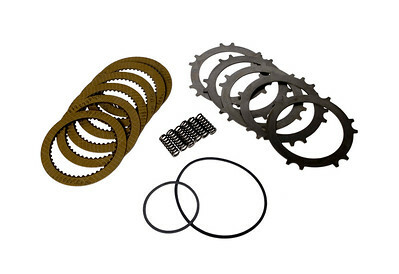 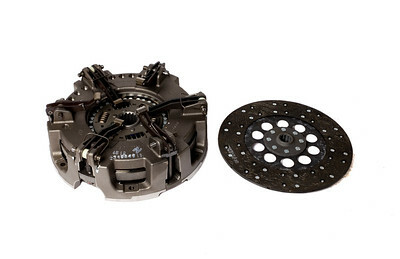 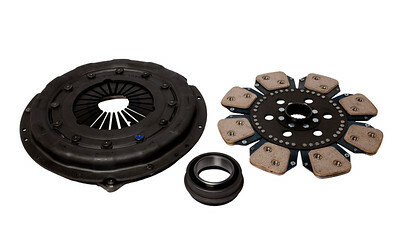 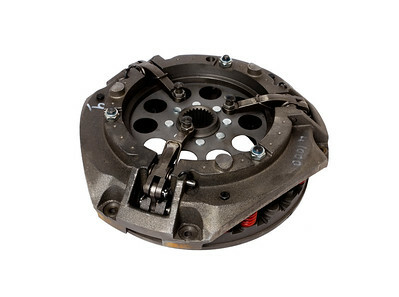 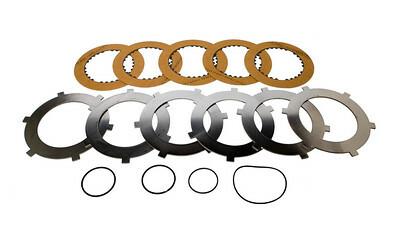 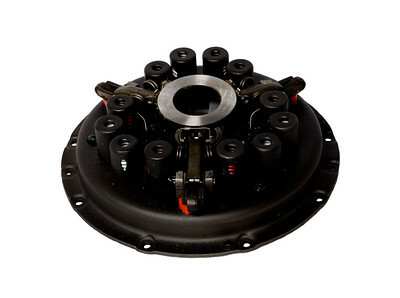 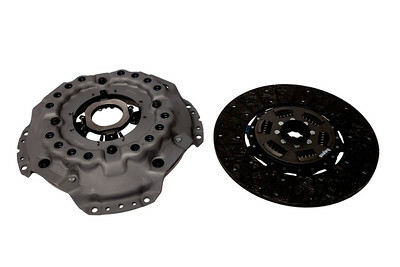 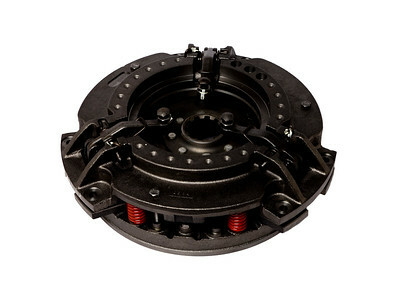 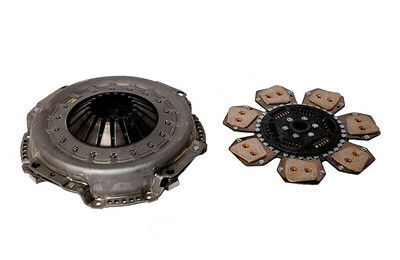 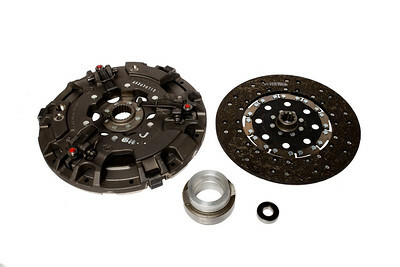 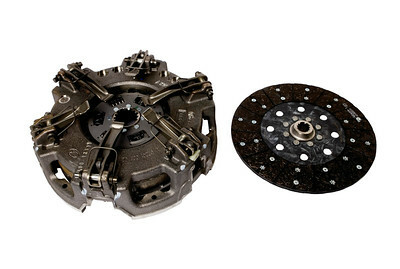 Luk offers clutch kits that are made with premium quality, engineered with great design and technology. 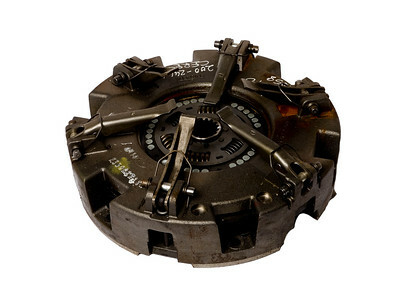 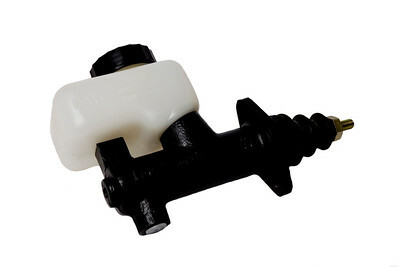 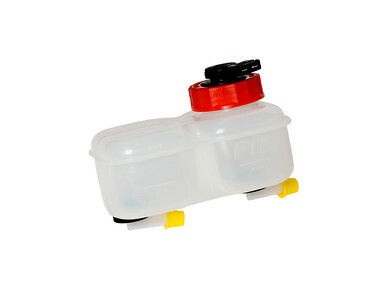 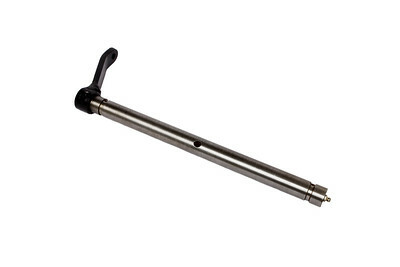 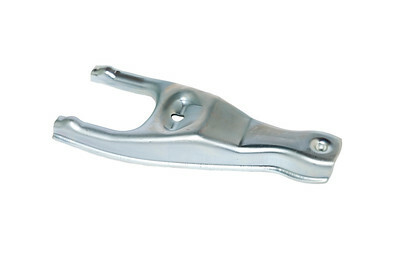 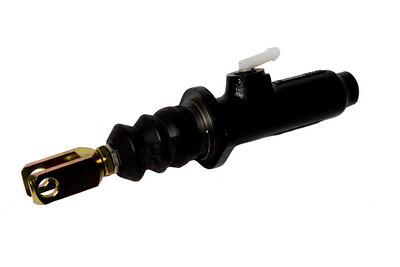 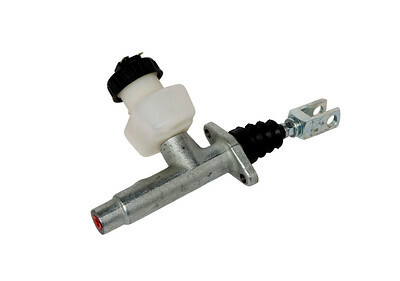 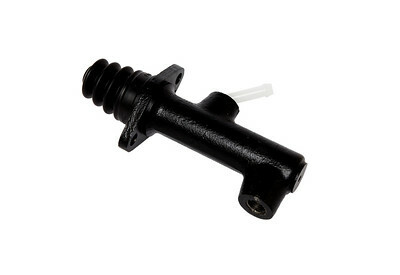 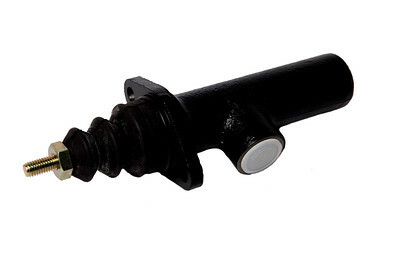 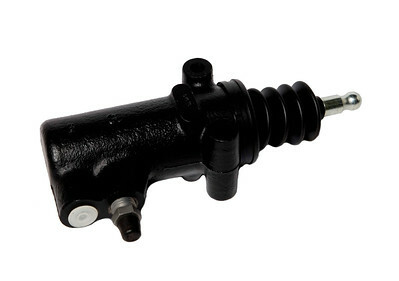 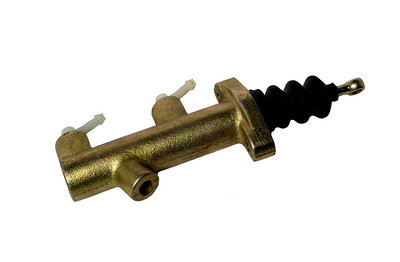 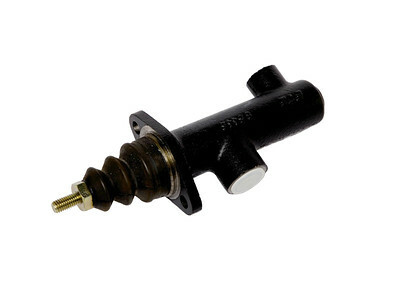 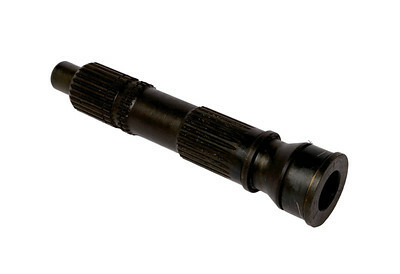 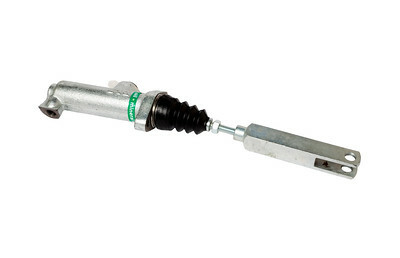 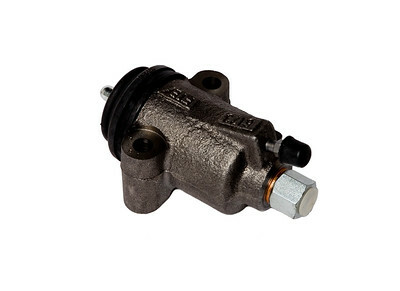 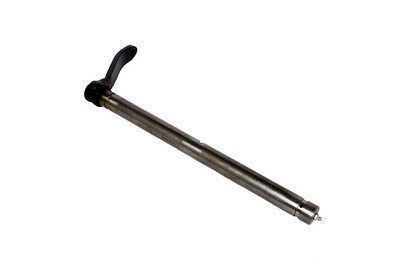 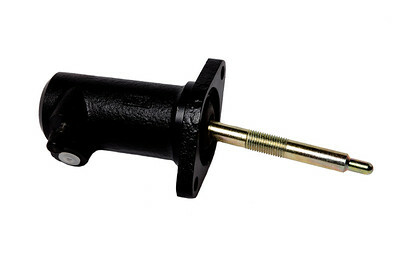 Early symptoms to look out for with clutch failure are a marked reduction in pick up with a matched increased in engine RPM and/or excessive shuddering/grinding noises.